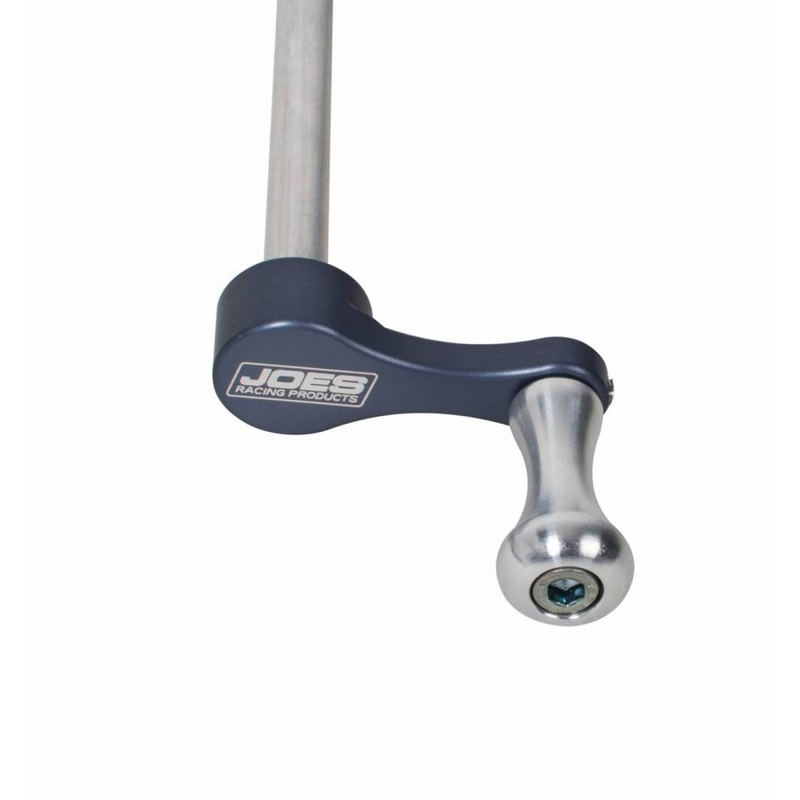 JOES Brake Balance system features a handle with a short swing so you can mount it nearly anywhere. The smooth action, due to roller bearings, includes 4 ball detentes giving you precision adjustability that stays put through vibrations. 12″ Hard Line, 60″ flex cable. 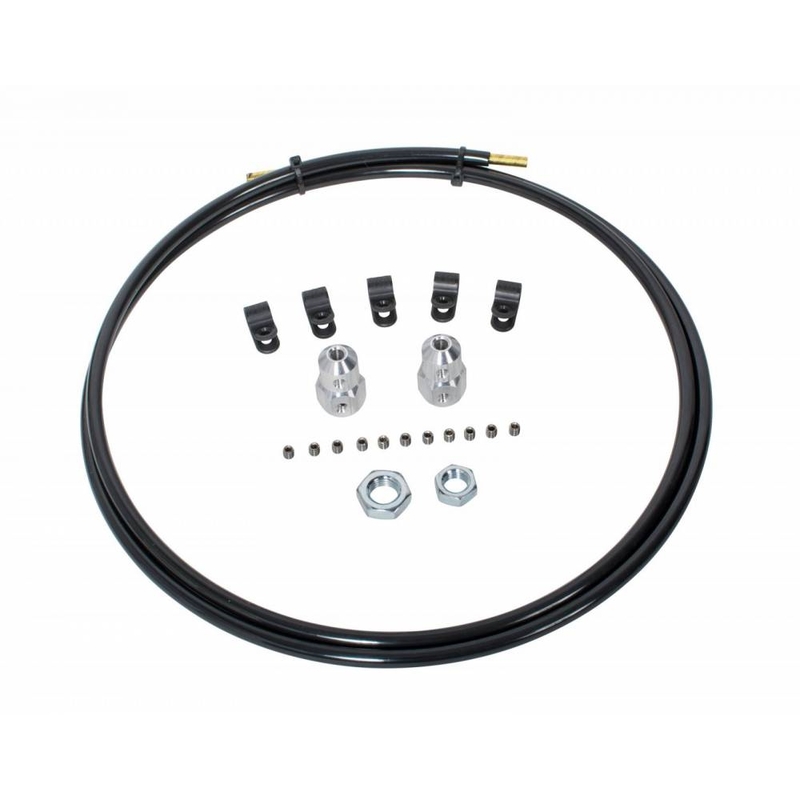 Retrofit your Brake Balance Adjuster with our Flex Cable System. 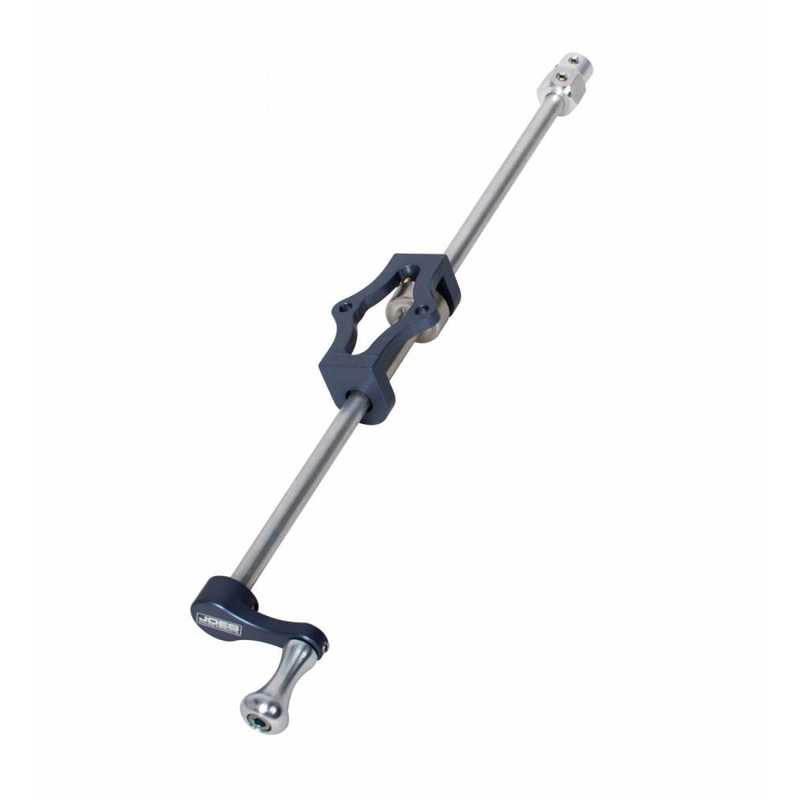 It has a positive feel compared to a braided hose and you have more installation options by being able to cut the Flex Cable to length.